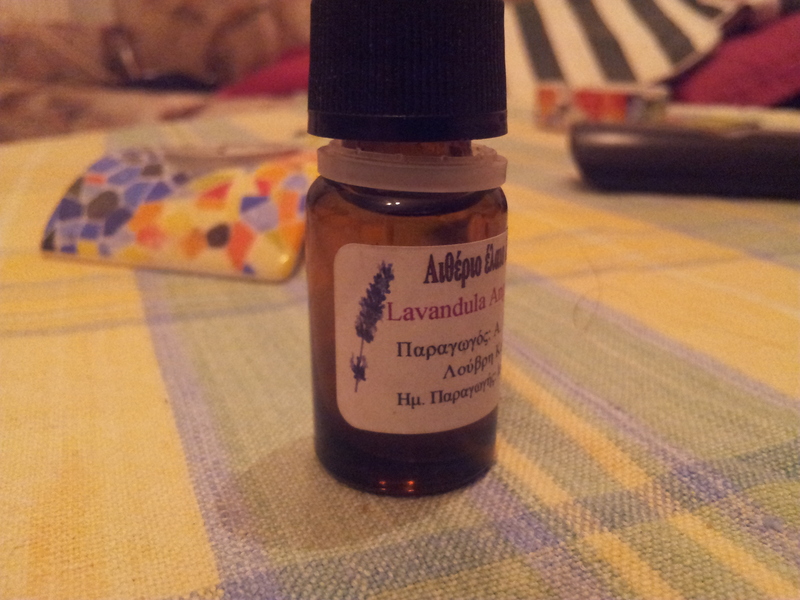 An easy, quick and cheap … recipe to enjoy the beneficial properties of lavender essential oil, it is used to spray. All you need is a bottle cap spray, 100 ml distilled water and the miraculous drops of lavender essential oil, which is one of the few essential oils that can be used without dilution. 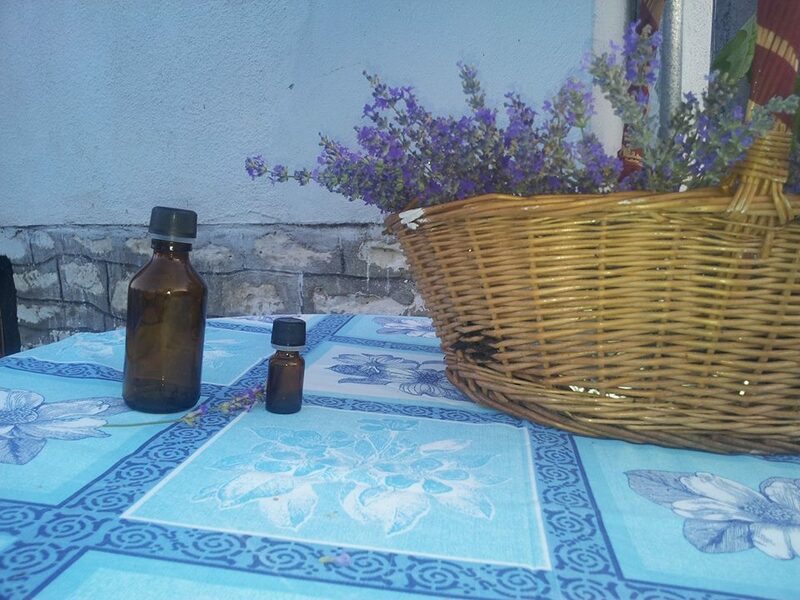 Has relaxing, analgesic, regenerative, antiseptic, insect repellent and other properties. In ancient Egypt, lavender was used in perfumery, while their beneficial properties have been reported to Galen, the Dioscorides and Pliny. Due to these beneficial properties, and that can be used even insoluble, have been reported too many recipes on the internet with lavender essential oil. One of these relates to the preparation of spray lavender. 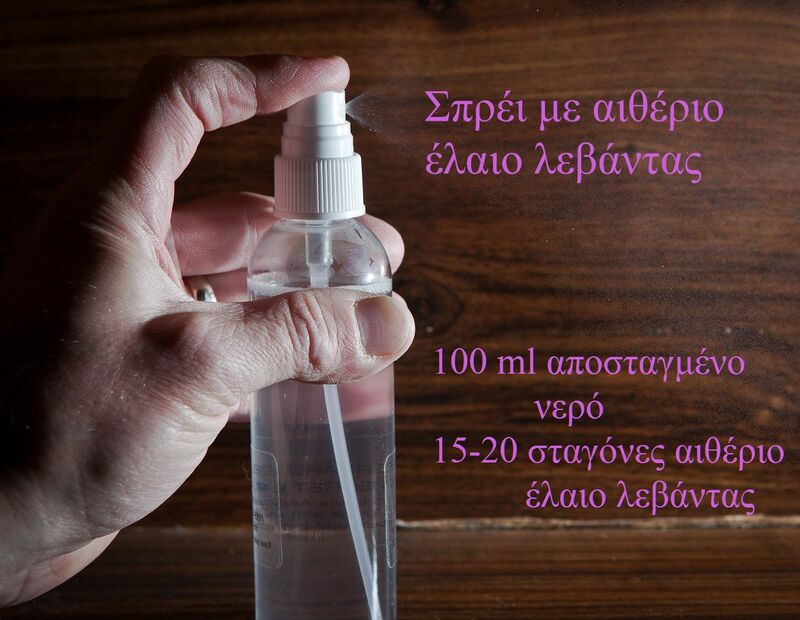 Pour 100 ml of distilled water in a bottle spray. Add 15 to 20 drops of lavender essential oil. Close the bottle. Shake well and leave for a few hours before using. Shake well before each use. 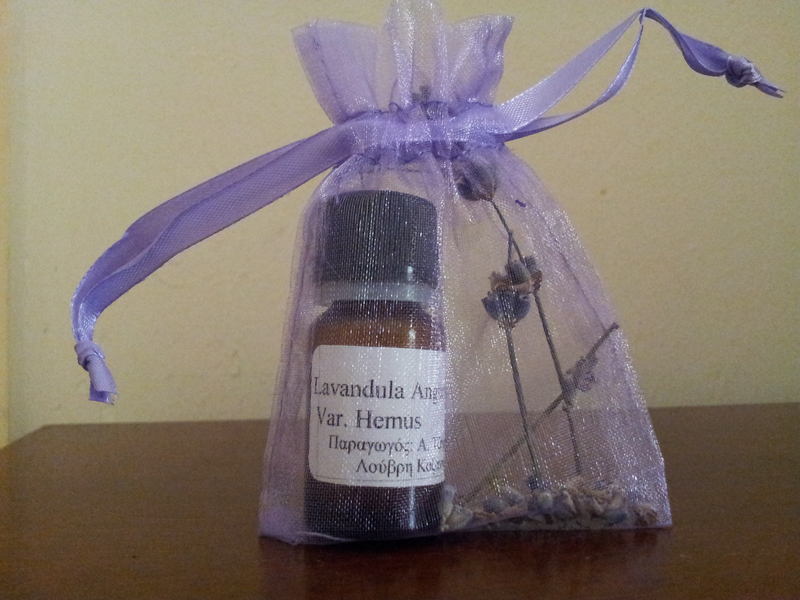 As mentioned, the lavender spray is ideal as a lotion for healing scars, skin problems, burns and mild forms of acne. Those who give ‘battle’ with the time each night to sleep, spray your pillow with lavender spray 20 minutes before bedtime. The pillow will smell a beautiful natural flavor, while you sleep easier because lavender is relaxant. 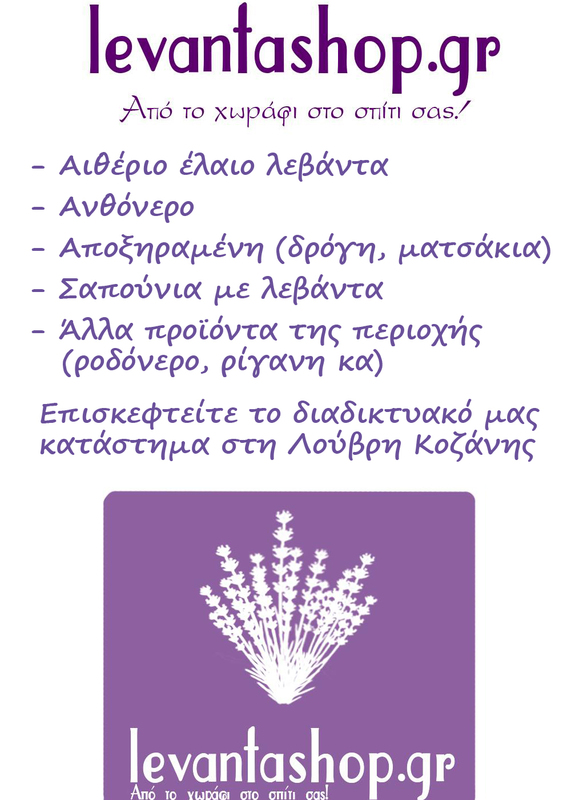 Spray Lavender is a useful «tool» to protect yourself from mosquito bites and other insects. Others use the lavender spray spraying the face and body when you feel dry and warm. You also can use it as aromatic spray if you want to smell nice hair and body.